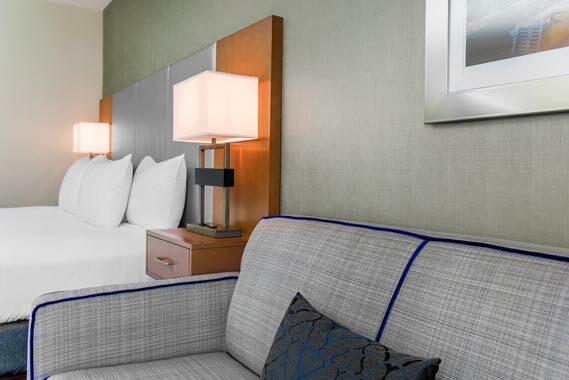 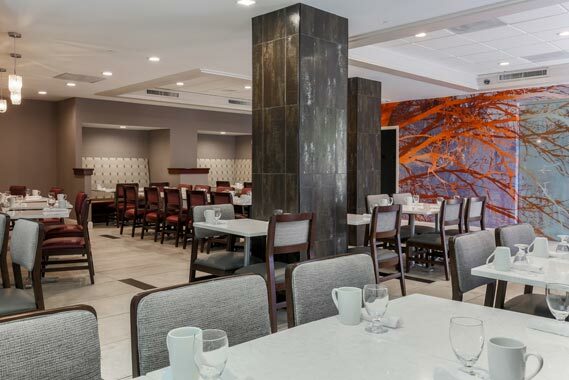 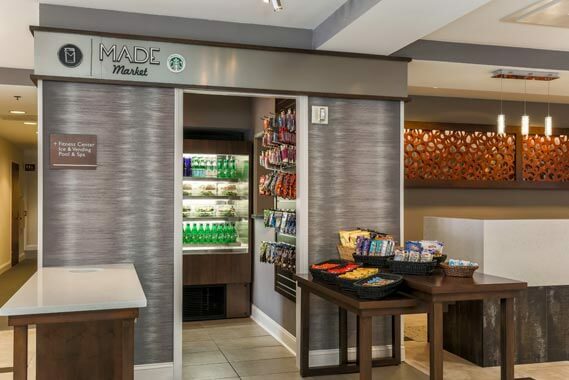 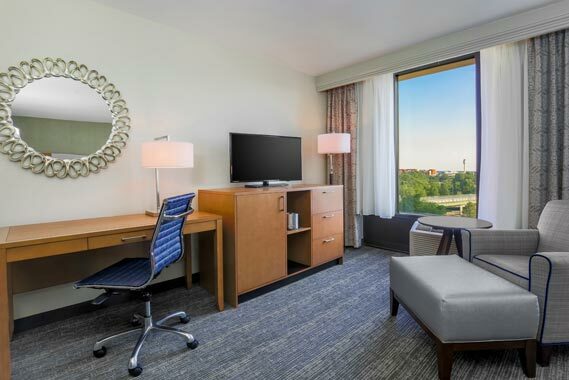 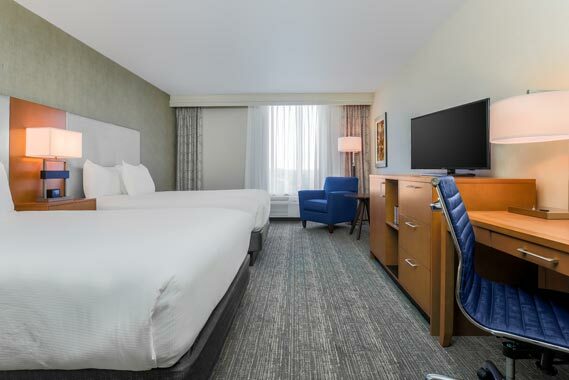 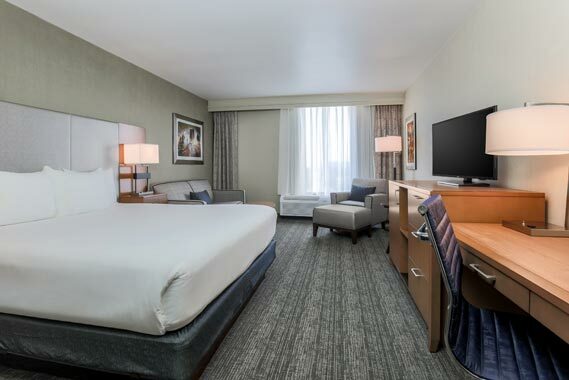 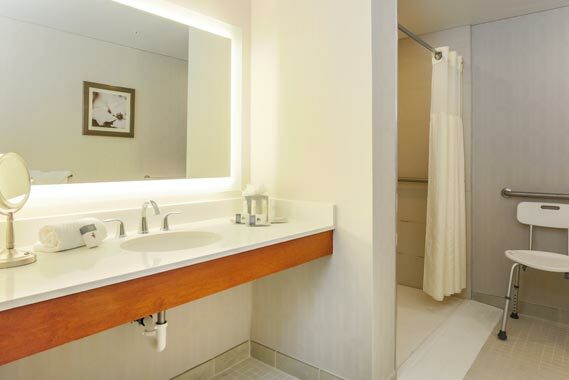 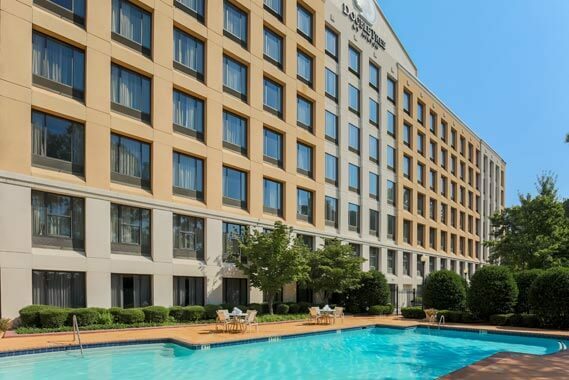 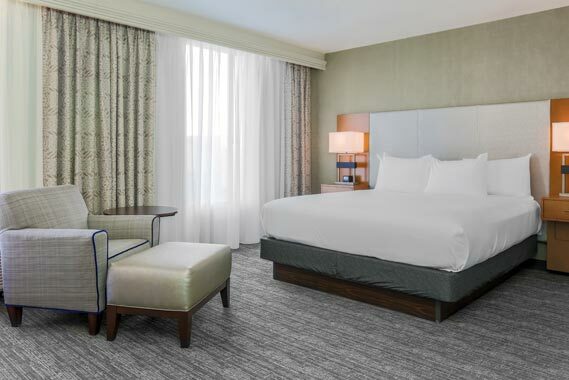 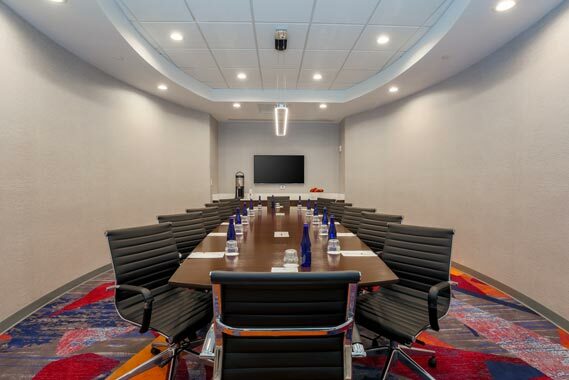 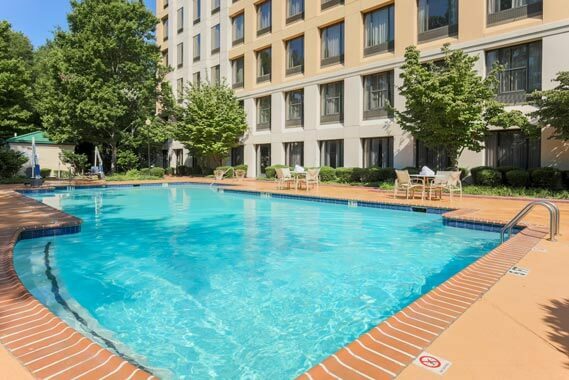 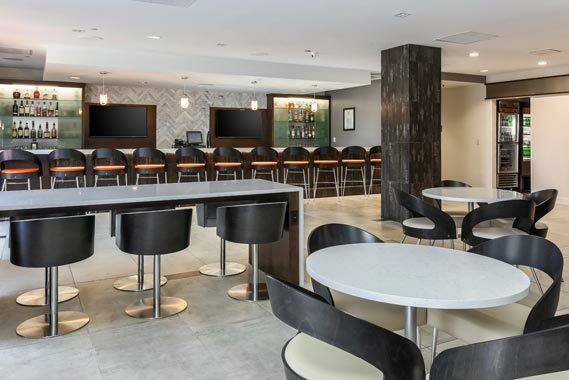 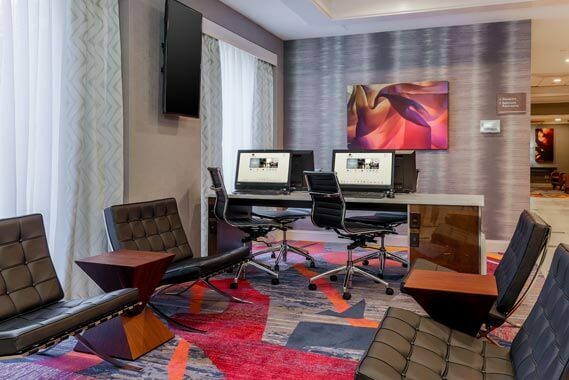 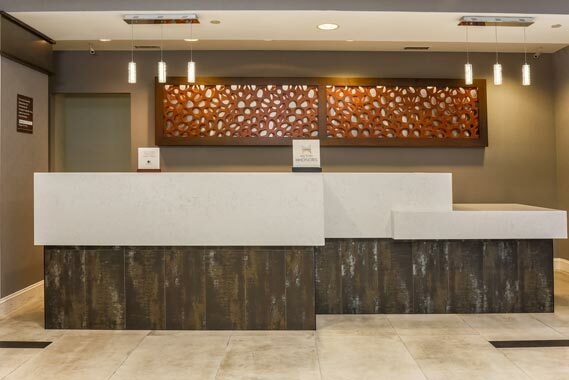 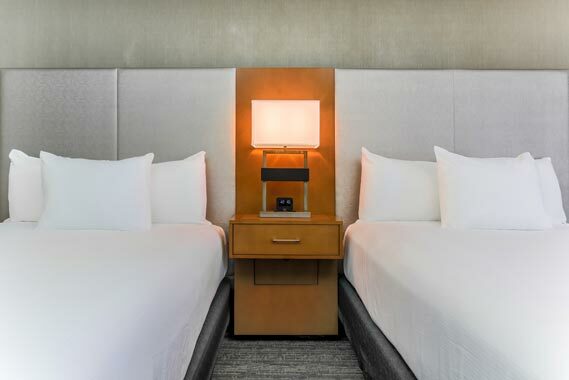 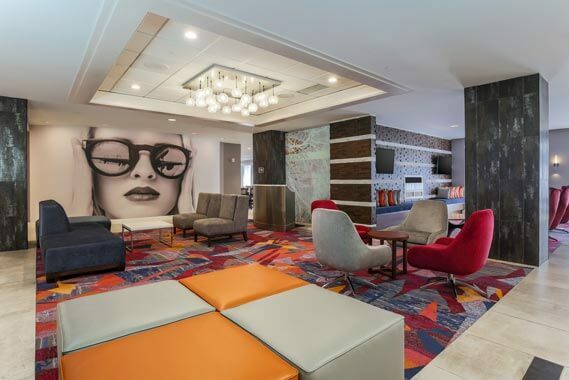 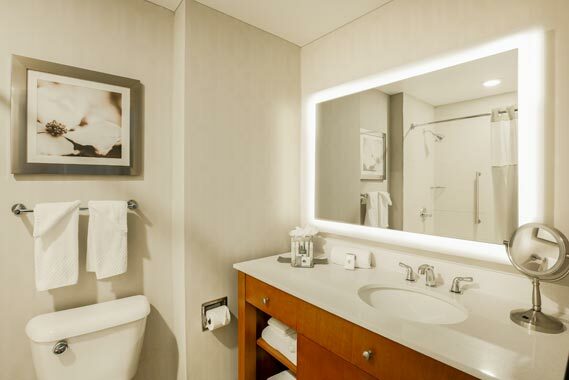 Located just one mile from Hartsfield-Jackson Atlanta International Airport, the newly renovated DoubleTree by Hilton Atlanta Airport provides an inviting retreat for business travelers and vacationers. 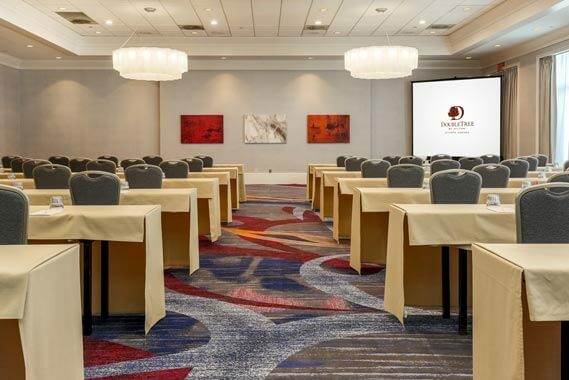 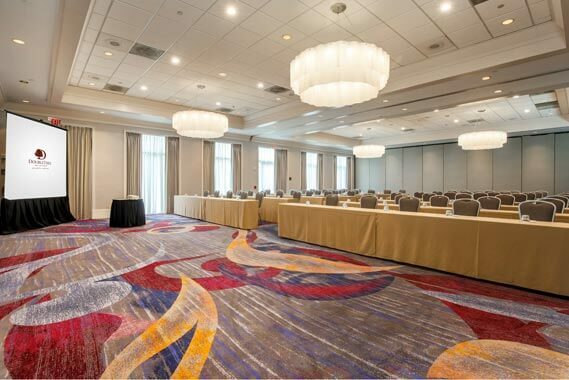 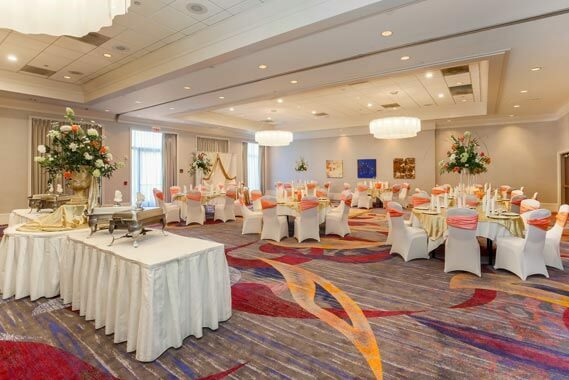 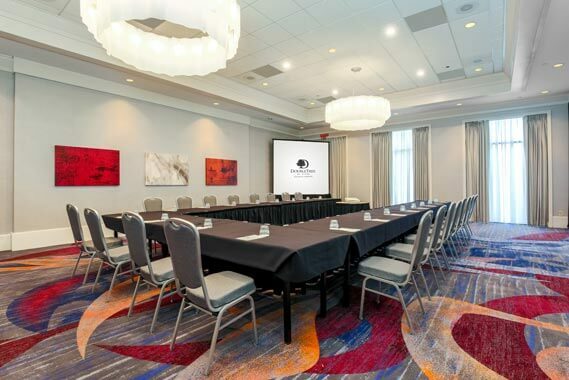 Host a meeting or special event, up to 450 guests, in one of our elegant ballrooms and stay connected with complimentary high-speed internet access. 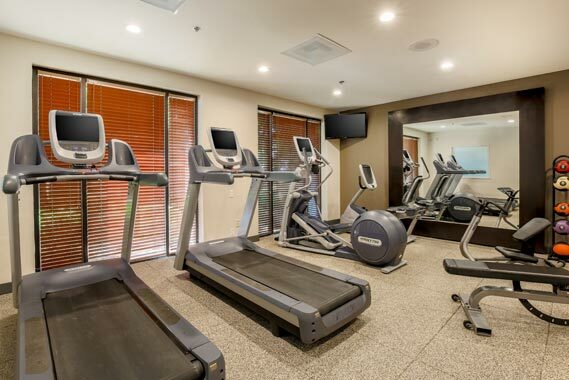 Guests can maintain their exercise regimen in our fitness center or swim laps in the pool. 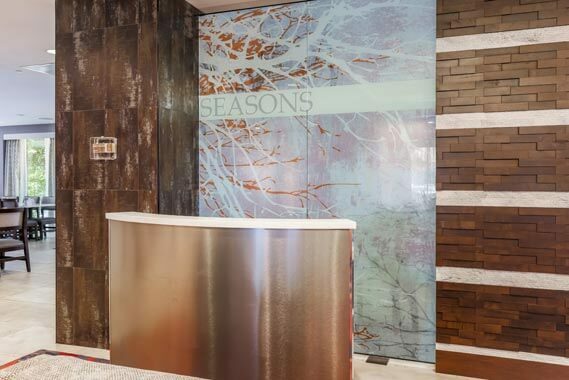 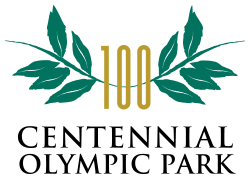 The Seasons Bakery & Grille serves Southern and traditional cuisine at breakfast, lunch and dinner. 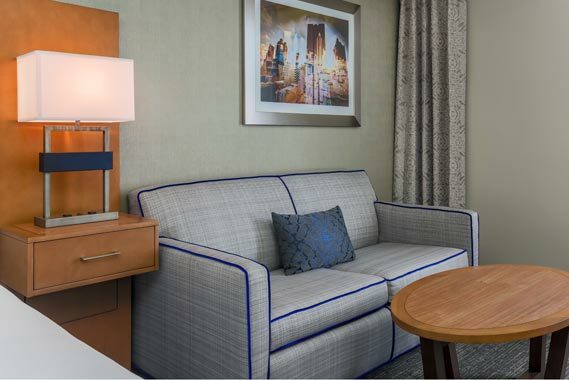 In-room dining is also available. 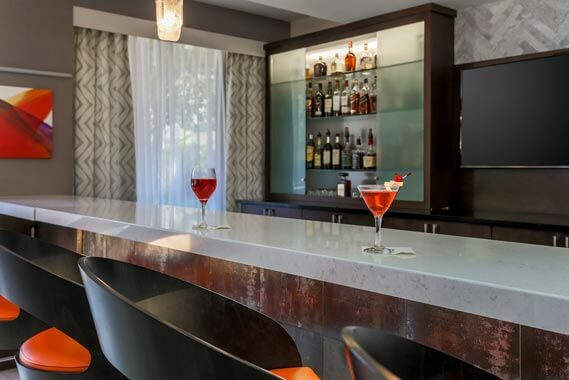 Guests can also enjoy a cocktail or watch a game on one of the wide-screen televisions in our Lobby Lounge.